Shane and Jack welcome Underdog Dynasty's Cyrus Smith to review FAU's resounding win over Old Dominion. 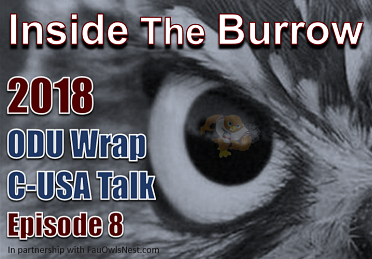 The three then divulge the current state of Conference-USA football. Go Owls!